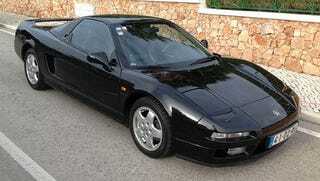 Not only is it a NSX, its Senna's NSX. It is coming up to the block in the Silverstone Auctions next month. What do you all think it will go for. I Almost Blew Up Chip Foose&apos;s New Mustang!